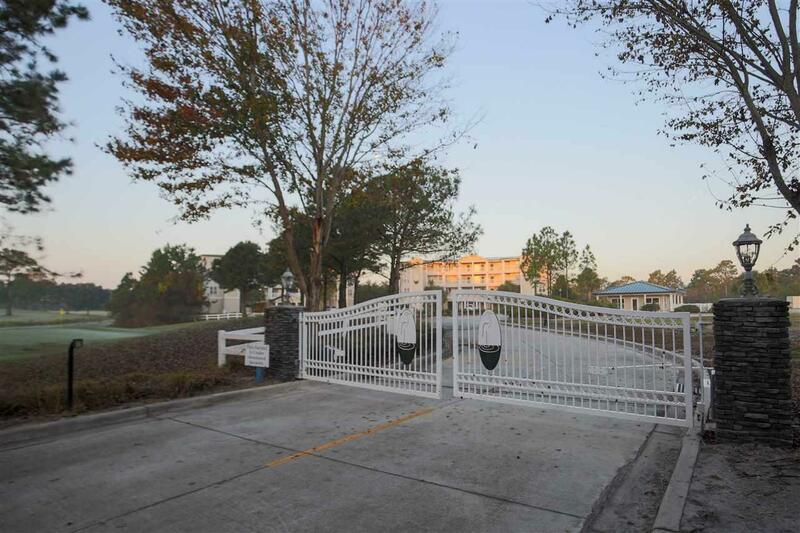 This gated Community is located at St James Bay Golf and Residential community 6 miles East of Carrabelle. This Beautiful 3 Bed / 3 Bath fully furnished condo with views of 14th and 18th fairway and green. 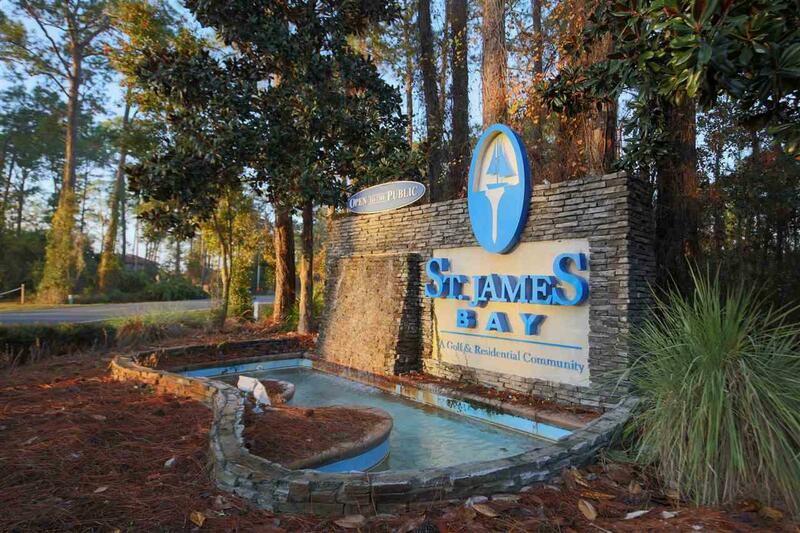 As part of this quiet, scenic gated community, Condo residents also have access to the St. James Bay Recreational Facility including the fishing pier, playground, picnic pavilions, clubhouse, restaurant, community pool, tennis courts, and bay access. 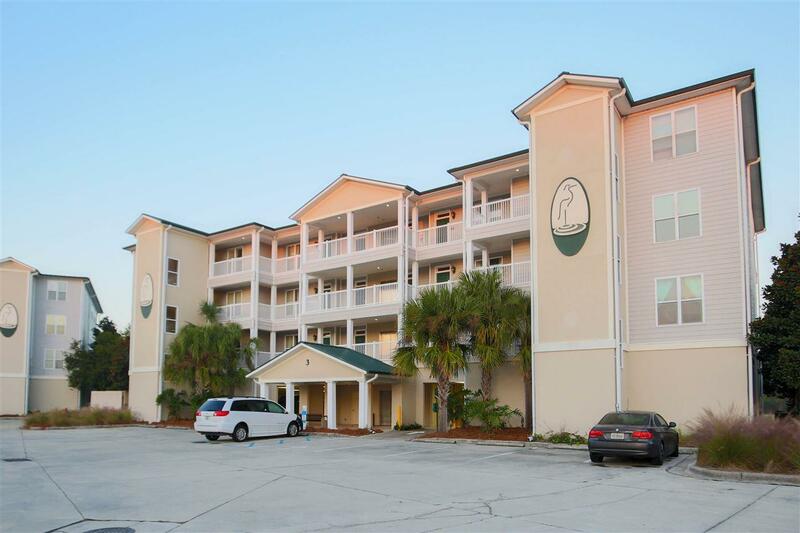 Fully furnished, tiled floors, 9' ceilings, walk in closets, double vanities, washer and dryer, and private balcony. There are elevators for easy access to units from dedicated, covered and outdoor parking spaces, and downstairs storage unit. Great rental investment!! !